The Town of Ocean City is once again blocking performers from entertaining visitors on the Boardwalk. The ACLU of Maryland is challenging an unconstitutional noise ordinance that has been silencing musicians. 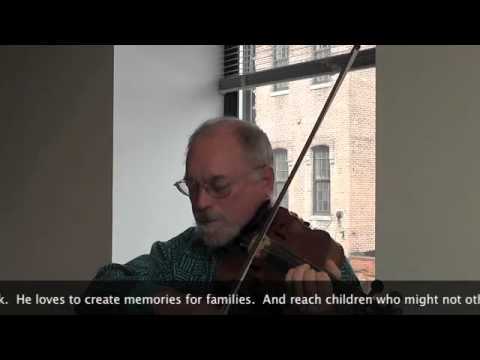 The lawsuit, filed in federal court in Baltimore, is brought on behalf of William Hassay, Jr., an accomplished violinist who has played for families on the Boardwalk for nearly two decades. With the summer season fast approaching, the suit seeks a preliminary injunction to suspend enforcement of the ordinance while the case is under review. Chagrined that once again the Town of Ocean City is blocking performers from entertaining visitors on the Boardwalk, the ACLU of Maryland is challenging an unconstitutional noise ordinance that has been silencing musicians. 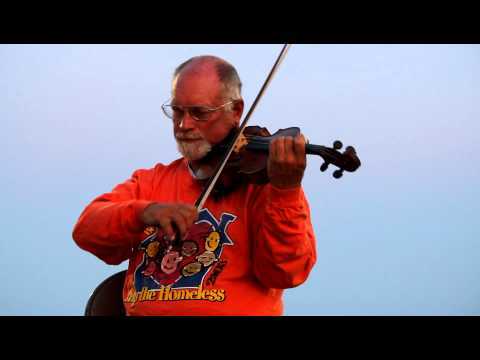 The lawsuit, filed in federal court in Baltimore, is brought on behalf of William Hassay, Jr., an accomplished violinist who has played for families on the Boardwalk for nearly two decades. Jonathan P. Guy, Kathleen A. Orr, and James W. Burke, of Washington, D.C.'s Orrick, Herrington & Sutcliffe LLP, working pro bono; ACLU of Maryland legal director Deborah Jeon.